Bzzagent has a new Canadian campaign for Olay and Secret! Try out free products for review! 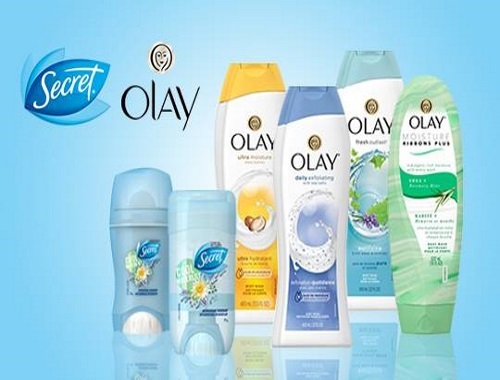 Get ready to refresh your beauty routine in celebration of spring with Olay body wash and Secret deodorant. Check your email for an invite, and log into your Bzzagent account to see if you were chosen for this! Please note, invites are only sent to a limited number of members and are while quantities last. I was not chosen for this but I did have a bunch of new surveys to complete so here's hoping for some invites in the future.